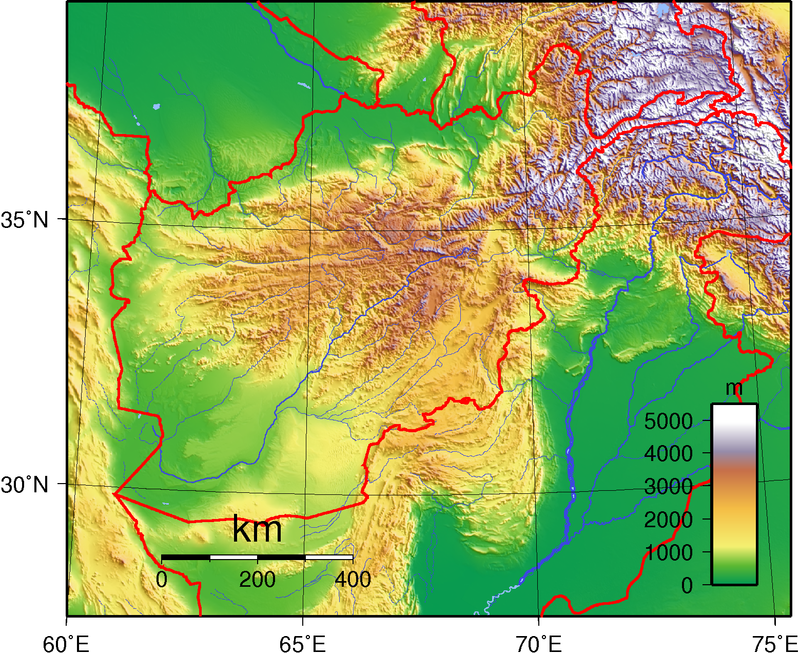 This page contains links to various web sites that have the best weather graphics available covering most of the mountainous regions of SW Asia. Including Nepal, India, Pakistan, and also Afghanistan. General Pages India Met Dept. Nepal Met Dept. Pakistan Met Dept.